Inspired by high-gain British amps and made in England to exacting specifications. 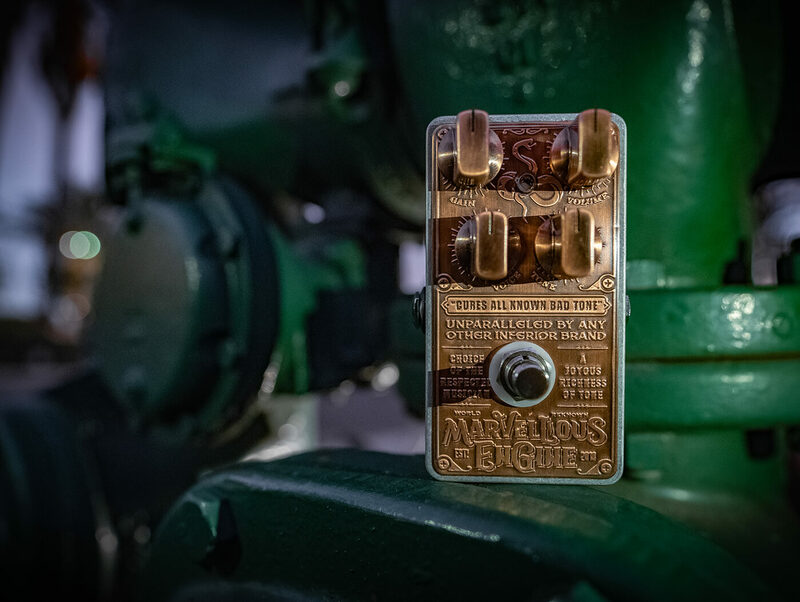 This distortion unit produces a drive tone reminiscent of classic, high-gain British amps. It works best when placed in front of a clean or driven amp. In terms of controls, the pedal features four knobs – gain, level, tone and Voice – that can be tweaked for a variety of distorted sounds. The Voice control is of particular interest because it unlocks a second clipping stage. The Very Thing is a boost/overdrive stompbox that’s designed to inject a lovely grit into your tone. 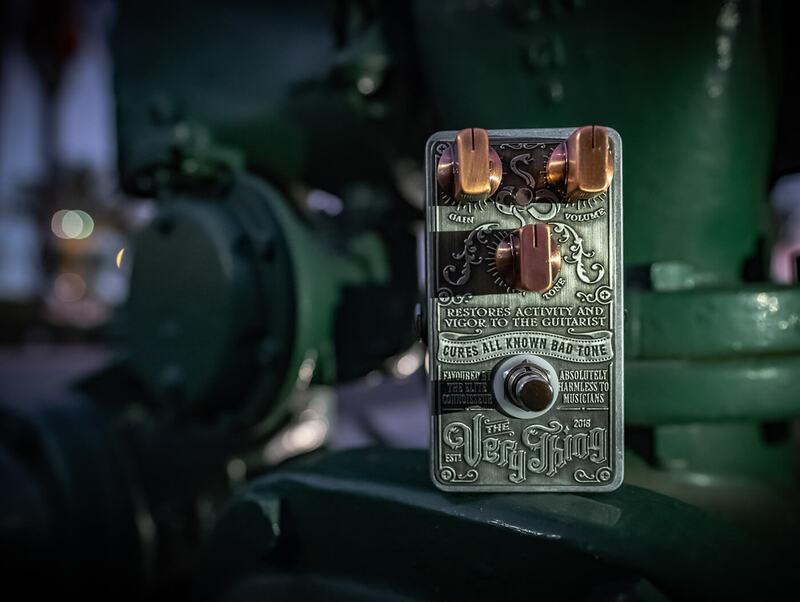 The pedal is loaded with an onboard 4558 dual op-amp that offers symmetrical clipping for rich drive tones with plenty of headroom. And to further shape the drive’s character, you can tweak the device’s gain, volume and tone knobs accordingly. Learn more about both pedals in the video above. Both pedals retail at £149 each. More information at chapmanguitars.co.uk.